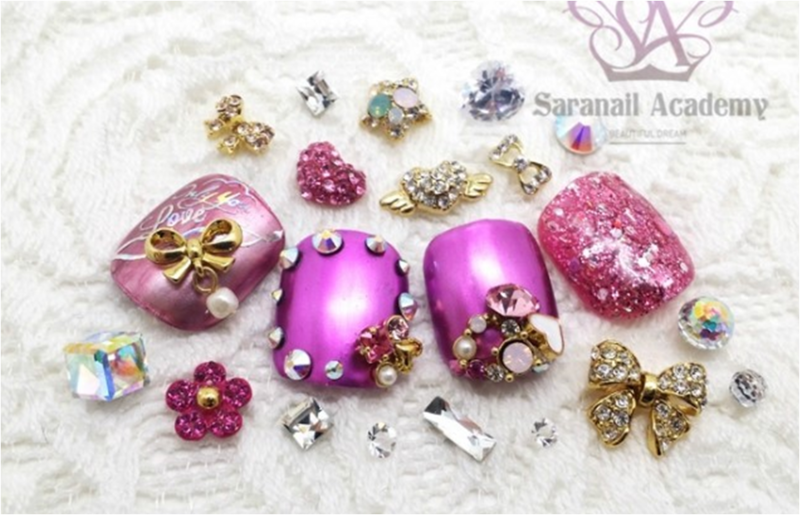 SARA NAIL: [Saranail] Pink metal/Pink metal nailart/ short nails/metal pink nailart TheOpenDirectory.org-Member of the World's Website Directory. Lots of people think that nail art is for people who have long nails. However, there are a variety of nails for people who have short nails! Today I prepared nail art for only them! 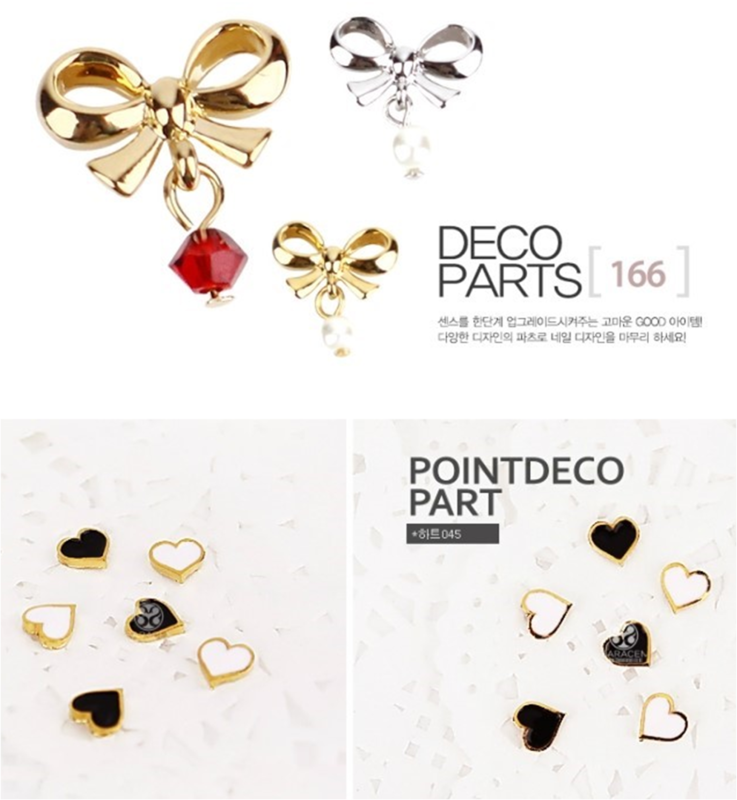 These pats was used with main color. It's metal pink color I really like. Top-Gel also should polish enough when finish!